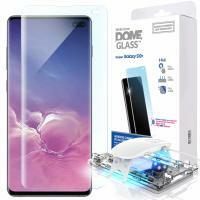 Far from only covering part of your display, the Dome Glass protector covers even the curved edges of the Samsung Galaxy S10 Plus' glorious screen. 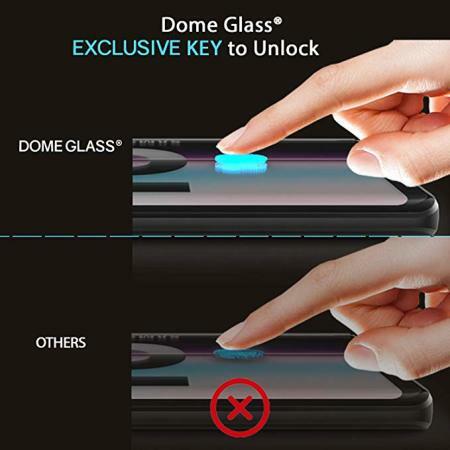 This means you can rest easy, reassured that your phone is safe from drops, knocks and life's trials and tribulations while this protector is applied. 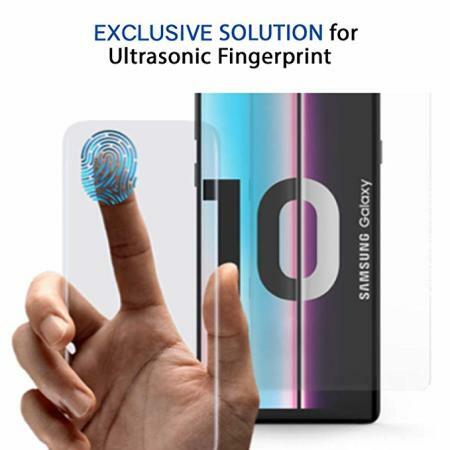 You may think there's no point in applying a screen protector to an already broken Samsung Galaxy S10 Plus screen - but repairs to your display can be costly, and you'll want to avoid further damage wherever possible. 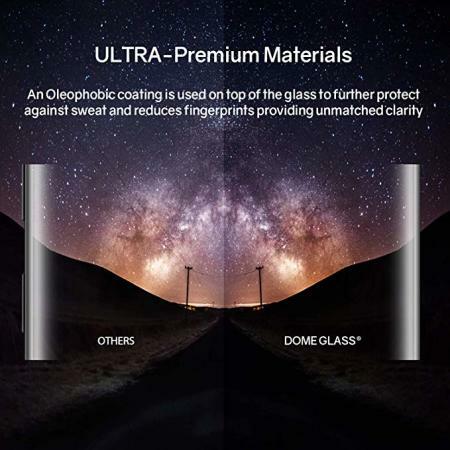 Due to the UV "curing" process and adhesive quality used in the installation of this protector, you can even apply Dome Glass to damaged or broken glass displays - halting any break in its tracks and ensuring protection from extra cracks or blemishes. The Whitestone Dome Glass screen protector is compatible with some of the most popular cases for the Galaxy S10 Plus. 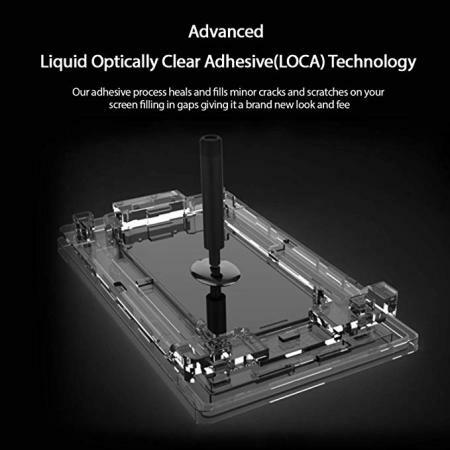 Our tests involving this screen protector and case compatibility are ongoing - here is a list of the cases we've confirmed to be compatible with the Dome Glass screen protector. - Please watch the installation video & read the instructions before performing installation. 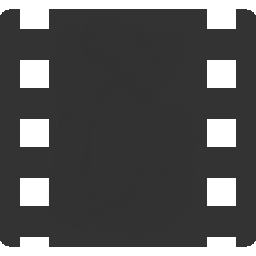 - Peel off the original film from the S10/S10+ device. - Pull out the Pin exactly when the adhesive is between the two arrows and right when it touches the glass in the middle. 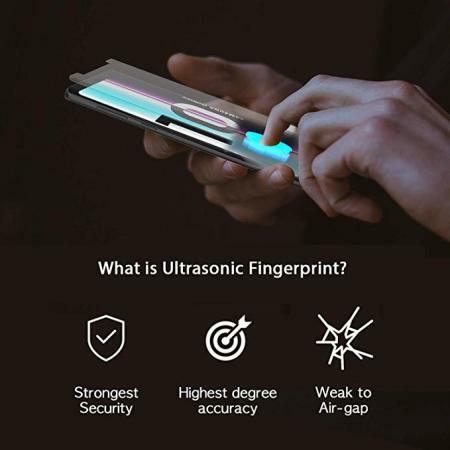 *NEXT: Please press for 1 minute on the fingerprint area, and then proceed with the 2nd curing process. - 2nd curing process (*perform this process two times.) (Place UV light on the bottom and cure for 60 sec, then place the UV light at the top and cute for 60sec.). Repeat this and cure for 1 more minute on both the top and the bottom. the way you would naturally touch the screen.